The exhibition "Travel on the roads of time. Carving art of Russia" lasts till January, 31, 2016. 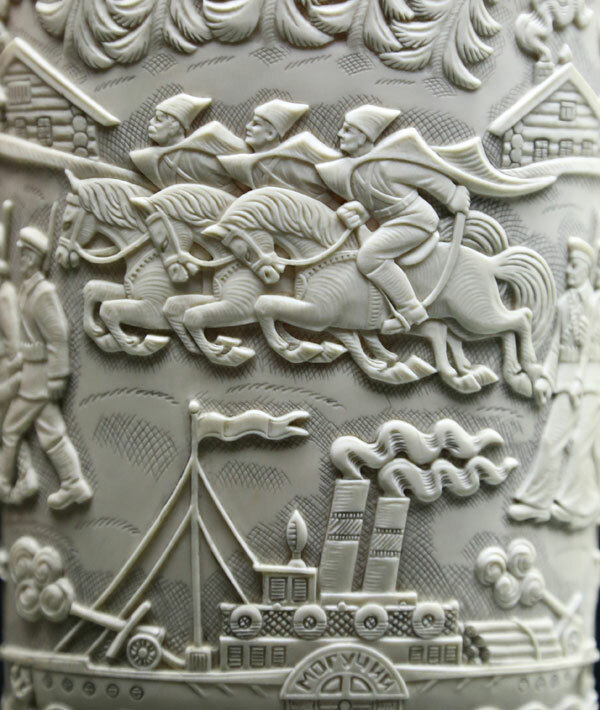 The Russian Museum of Decorative & Folk Arts exhibits the finest bone carvings found in the Russian North and Siberia.